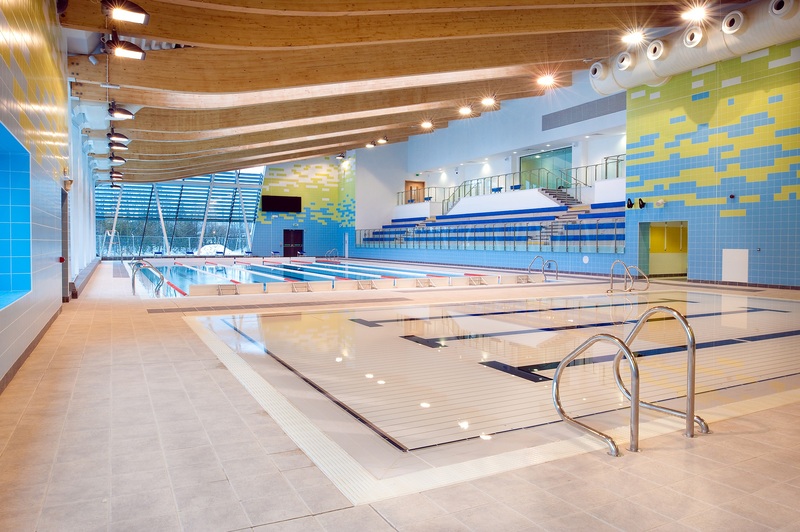 The re-opening of the main PEAK swimming pool will be delayed until June due to ongoing works in the teaching pool, Active Stirling and Stirling Council have today (Mar 19) announced. Notes: Although it is estimated that the teaching pool will re-open with its new movable floor in July, the main pool can operate prior to this date once all remedial work in the training pool is completed. At the moment, for commercial reasons, Stirling Council is unable to reveal the figures for carrying out the works at the PEAK. However, we are keenly aware of our responsibility to minimise costs to taxpayers and recognise the loss of the facility to the public during the temporary closure. Active Stirling and Stirling Council will continue to provide important updates on the works to the public via their website and social media channels.